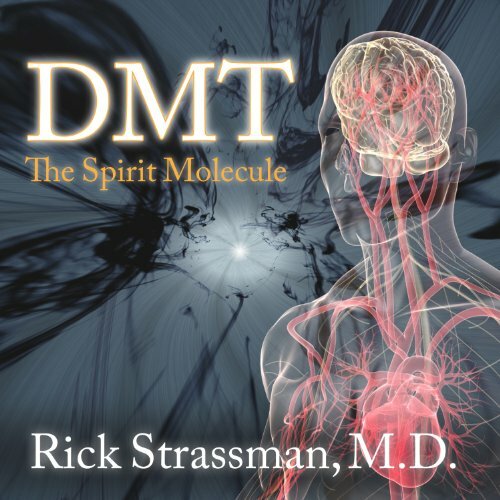 Showing results by author "Rick Strassman"
From 1990 to 1995, Dr. Rick Strassman conducted U.S. government–approved and funded clinical research at the University of New Mexico in which he injected 60 volunteers with DMT, one of the most powerful psychedelics known. His detailed account of those sessions is an extraordinarily riveting inquiry into the nature of the human mind and the therapeutic potential of psychedelics. DMT, a plant-derived chemical found in the psychedelic Amazon brew ayahuasca, is also manufactured by the human brain. 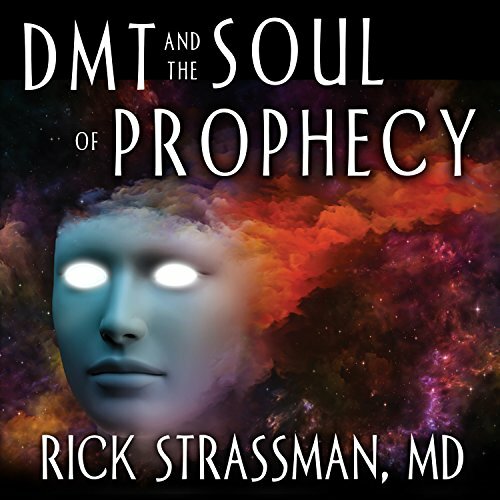 Carefully examining the concept of prophecy in the Hebrew Bible, he characterizes a "prophetic state of consciousness" and explains how it may share biological and metaphysical mechanisms with the DMT effect. Examining medieval commentaries on the Hebrew Bible, Strassman reveals how Jewish metaphysics provides a top-down model for both the prophetic and DMT states, a model he calls "theoneurology."